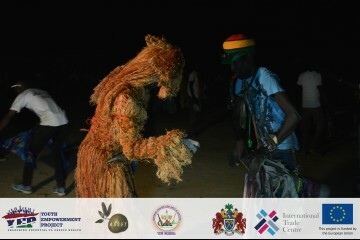 The second edition of the Janjanbureh Kankurang Festival took place from the 18th – 20th of January 2019 in a three-day exciting event. 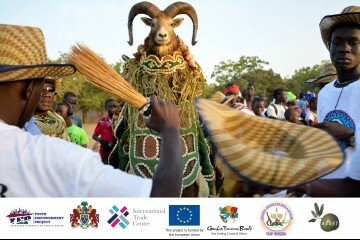 The festival which was revived in 2018 with support from YEP and its partners is geared towards the promotion and preservation of culture as well as creating employment opportunities for its inhabitants particularly young people through community based tourism. 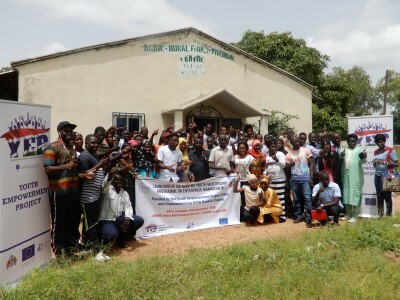 In collaboration with The Gambia Telecommunications and Multi Media Institute (GTMI) and Sterling Consortium, 168 young people benefitted from intensive trainings in areas such as solar installation, CCTV installation and programming, satellite installation and programming, and mobile and laptop repairs. 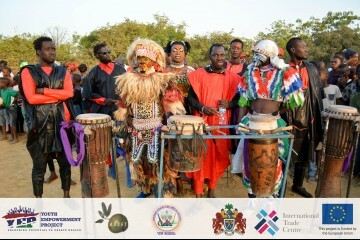 The second edition of the Janjanbureh Kankurang Festival is scheduled from the 18th - 20th of January 2019. 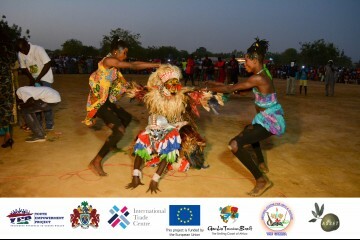 This annual event is expected to bring together thousands of people to celebrate the historic town's culture and promote community based tourism. 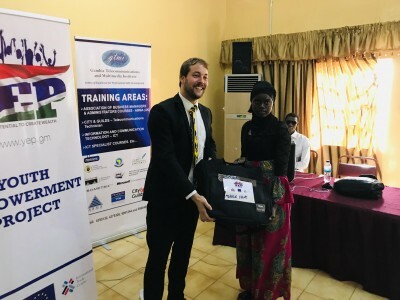 The Youth Empowerment Project in partnership with the Gambia Tourism Board and The Gambia Maritime Administration conducted a 4-day intensive training on Riverboat safety, quality, hygiene, hospitality, and tourism services targeting tour companies and riverboat operators. 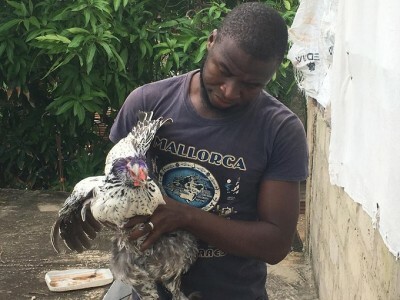 In The Gambia, it is said that a woman’s place is in the kitchen. 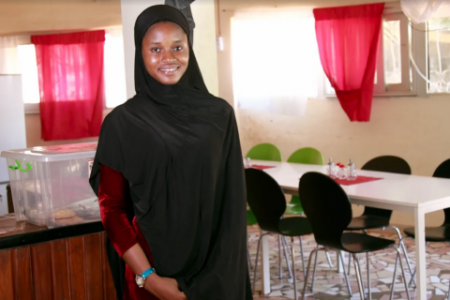 Considering how long that notion has been around, you would think that The Gambia’s restaurant industry’s playing field would be more leveled. 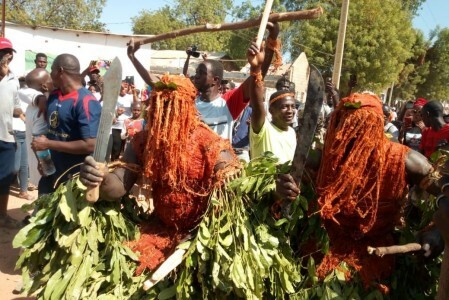 However, it is dominated by men but 21-year old Isatou Jobe is trying her hands in it in Farafenni, North Bank Region. 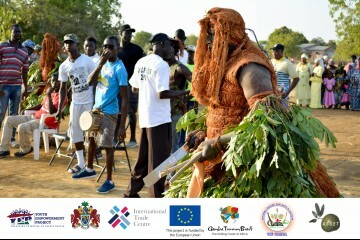 The Gambia Youth Empowerment Project (YEP) delivered agro-processing equipment to beneficiary companies valued at over 26,000,000 GMD (ca 450’000 Euros). The equipment will be handed over to 14 beneficiary groups and companies to enhance productivity and value addition, particularly at farm-gate. 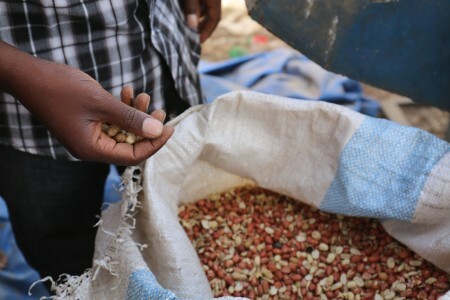 For a professional looking product, which can compete with imports and is furthermore ready for the export market, adequate packaging is essential. 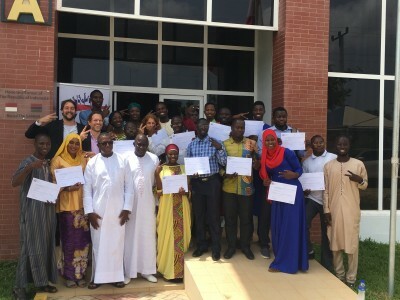 The Global Youth Innovation Network (GYIN) started a mentorship programme for 50 Gambians from across the country on Enterprise Management.